Fijnmechanische Industrie TOUW B.V. has an extensive and high-quality machine park. 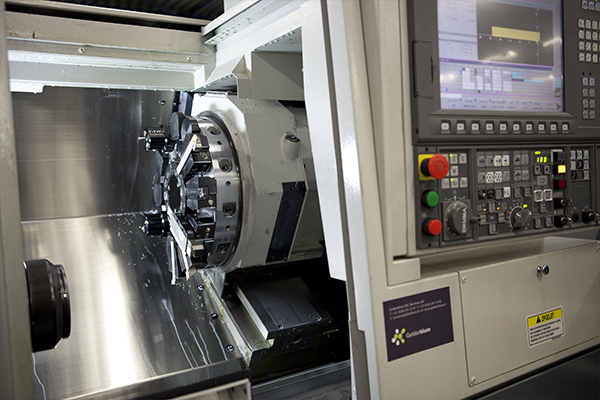 For unmanned milling, we use a BMO Pro-loader robot cell, for example, where both a 3-axis XR-760 vertical machining centers and a 5-plane XR-320 from Hardinge Bridgeport are connected. We also have about 2 Okuma lathes, with driven tools and an automatic rod feeder, this allows us to accurately perform 1 fixture. Our extensive and high-quality machinery gives us the opportunity for you to add value, which is our added value!